It’s been a while since the last swag watch, so let’s take a look at some cool stuff out there for collectors! First up are the MOTHER 1 figures that were recently released in Japan. These have now hit eBay and are a lot cheaper than they were just a few weeks ago. It sounds like they’re going to switch to the new set of figures in a few weeks, so get these while you can! You can see all the available figures here. If anyone gets the two Ninten figures, let us know how they’re different in any way. Their packaging is probably slightly different, but I’m curious to see how the actual figures might slightly differ too. 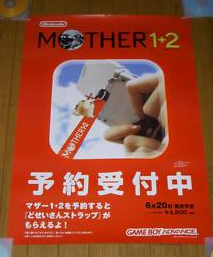 Next is a rare MOTHER 1+2 promo poster used in stores many years ago. I actually own one myself, I picked one up when stores were getting rid of them. But I almost never see them on auction sites anymore. 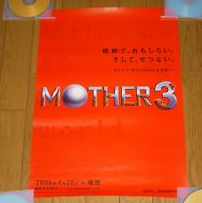 There’s also a rare MOTHER 3 promo poster up for bids. Coincidentally, I happen to own one of these too. Did someone break into my house?! I don’t see these available much anymore, so if you’re starting a collection of stuff, this is a good piece to have. Lastly is a rare Japanese Nintendo Power cartridge with MOTHER 2 on it. 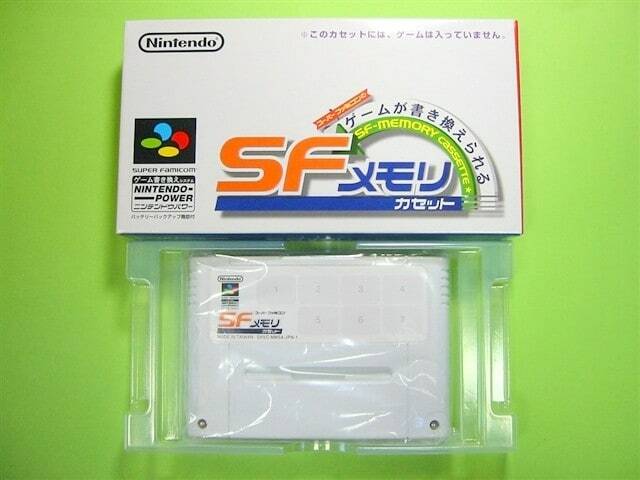 For those who don’t know, back in the 16-bit days Nintendo set up a system in Japan where you could buy a blank cartridge and take it to a convenience store or a game store and get a Super Famicom game loaded onto it for a small fee. This system was called Nintendo Power. 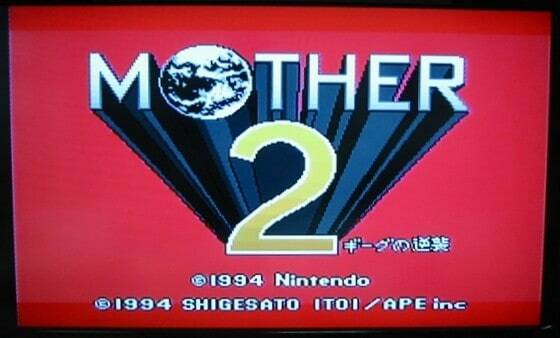 One of the games available was MOTHER 2. Also, since you weren’t buying the actual, physical game, you got the instructions in the form of a small card, as you can see here. 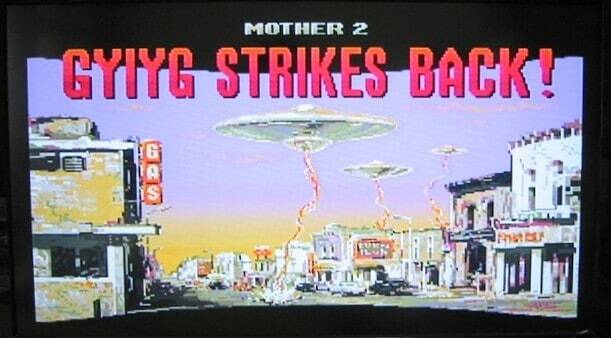 Anyway, I used to occasionally see a Nintendo Power cartridge with MOTHER 2 on it on Yahoo! Auctions Japan, but this is probably the first time I’ve seen one on eBay. I don’t think it’s really different from the normal game in any way, except for the way you load up the game, but I might be wrong. 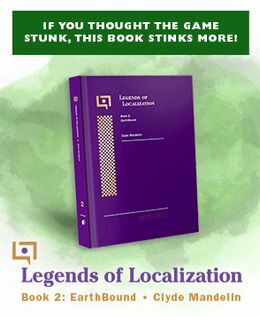 In any case, if you’re building a big collection, this is a must-have! I don’t think there is any real difference between the two Ninten figures aside from their packaging. I haven’t opened mine yet, and don’t plan to any time soon, but from what I’ve seen all sides of the box are exactly the same except for the left side where it shows which set it is part of. Collection 1 is Ninten, Anna, Teddy; Collection 2 is Ninten, Roid, Pippi. All names appear as I typed them. I have one of those memory cartridges. Except it has Thracia 776 on it instead of Mother. Even got the little square of Japanese instructions. Again confirming that the Ninten figures are the same except for minor packaging differences. I assume this is done so that it will be easier for people to get Ninten’s figure if they can’t get both sets, since the same is being done for Ness and the MOTHER 2 sets. Argh, I hate double posting. But I forgot to mention that the figures packages have their English names on them as well as the Japanese, which I assume is pretty official. So, for the record, it’s “Anna” with two n’s, not “Ana” as so many people have been saying. Lloyd’s name is listed as “Roid,” though I assume this is because of Japan’s pronunciation of “l” and “r” and the “Roido” joke. I’m pretty sure they put Ninten in two sets and Ness in several sets just to gouge obsessive collectors like LT for more cash. @neonix Probably! Fffffff…. Anyway, I’ll always call the sweet little girl from MOTHER Ana over Anna. It just seems unique…r…uniquer. More unique. Shut up! 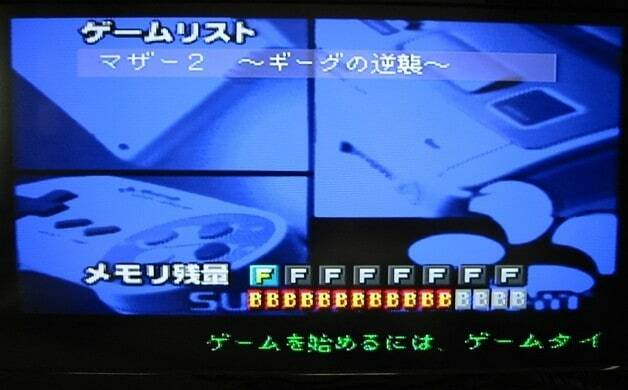 Why can’t someone put the Nintendo Power Famicom Detective Club on eBay? I have a FE Trachia 776 Memory Cart. Strange, I don’t think I have a menu on it. It would just automatically boot. 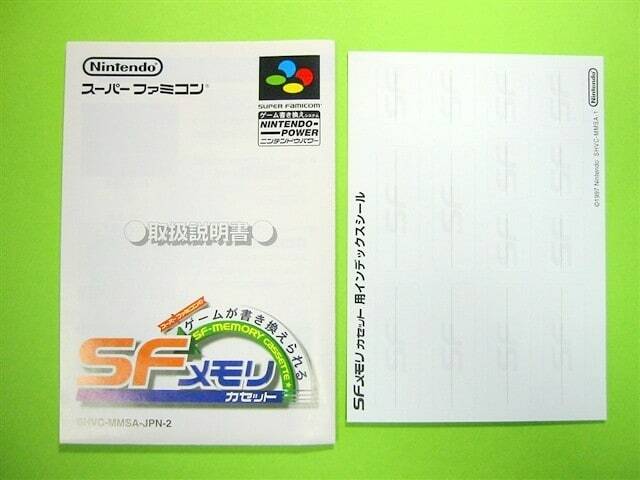 I’d personally like a Super Famicom Wars Memory Cart, but I’ve never seen one listed. The memory cart is definitely the item I covet the most. Although I think there is a 3rd party manufacturer that puts out a cart that allows you to play almost every single SNES/Super Famicom game ever made through it. Hey people! A person on amazon has a NEW (maybe) Earthbound copy. I woundn’t but if someone buys it check for finger prints on the cart to see if it’s real. I haven’t opened the boxes to check the figures, but as someone has already said the sets displayed on the side are different, and the main difference is that on the front they say FIGURE COLLECTION 1 and FIGURE COLLECTION 2 respectively.